A Tokyo-based business gave employees that did not smoke six additional holidays per year to make up for the time their colleagues spent on cigarette breaks. Piala, an online commerce consulting and marketing company, started the initiative in September 2017 and after an employee complained about the amount of time other staff members spent on their breaks. 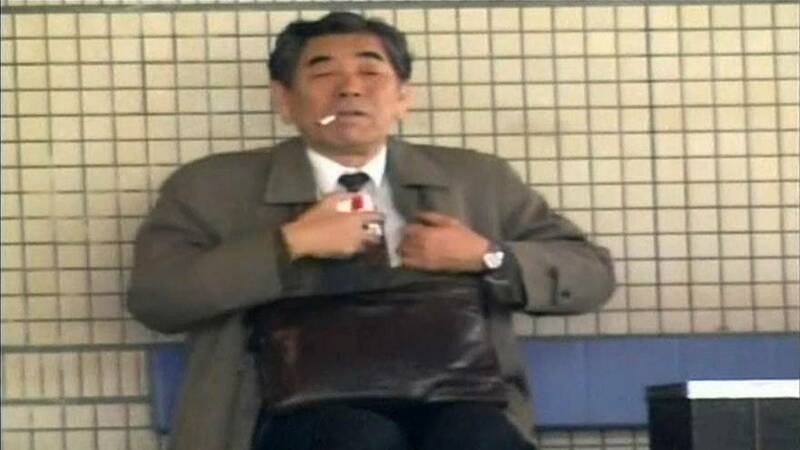 “Because our office incentive on the 29th floor … it takes at least 10 minutes for a smoker to go down to a common smoking room in the basement and come back,” Hirotaka Matsushima, a company spokesman told AFP. Matsushima said that Piala wanted to reward people who didn’t smoke rather than punishing those who did. Such was the incentive of the extra holiday that since the start of the programme on September 1, four employees out of 42 smokers have kicked the habit. If they successfully stop for a year they’ll also receive six days off, according to Matsushima. Unlike most of Europe, Japan still has some areas in restaurants where smoking is permitted, however, most companies in Japan have banned smoking in the workplace.